Car video of the 2010 Pagani Zonda R lapping the Nurburgring race track in only 6 minute and 47 seconds.. a new world record. 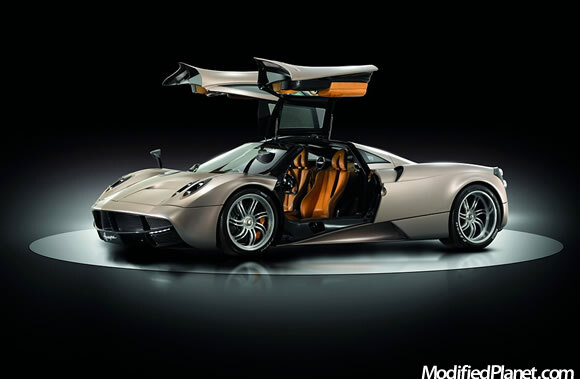 The new 2011 Pagani Huayra C9 features a 6.0 liter AMG V12 engine that’s twin-turbocharged, dry-sumped and produces more than 690 horsepower and 737 ft-lbs of torque. The 2011 Pagani Huayra C9’s engine is mated to a seven-speed automated manual gearbox that drives the rear wheels. 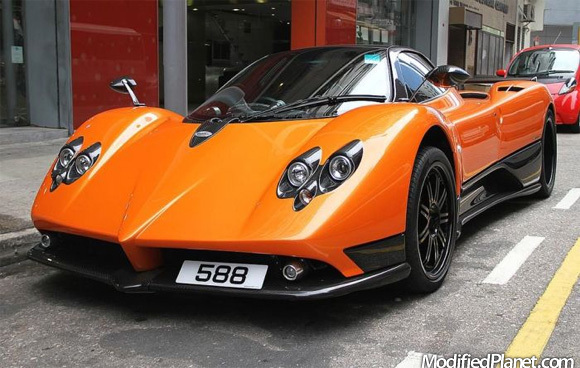 Pagani states that the 2011 Pagani Huayra C9 can hit a top speed higher than 224 mph.